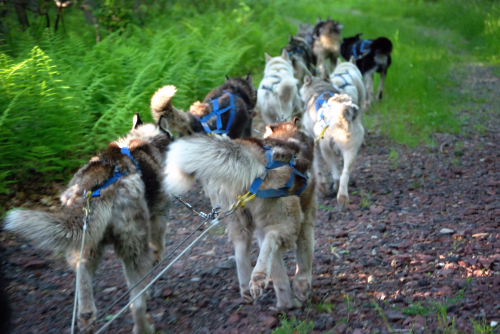 A working sled dog kennel running summer and winter commercial tours in the Rocky Mountains of Colorado. Professional staff are dedicated to sharing the wonderful sport of dog mushing with visitors to Summit County. Kennel Tour & Dog Cart Tour - Summer fun for all ages!